Cost is $25/per child for the four-day week! Early drop-off is available at 8:30am. 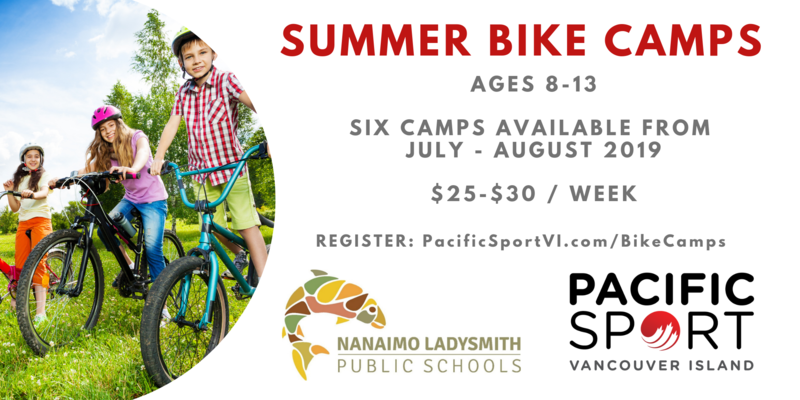 Please note: Bayview Elementary School is the "Base Camp" for the week, but campers will be riding off-site throughout the day.